We offer pet boarding at the Irvington Pet Hospital! Are you interested in our Cat Boarding and Dog Boarding services? Please call us at (510) 657-4060, we would love to hear from you! We love to board cats! 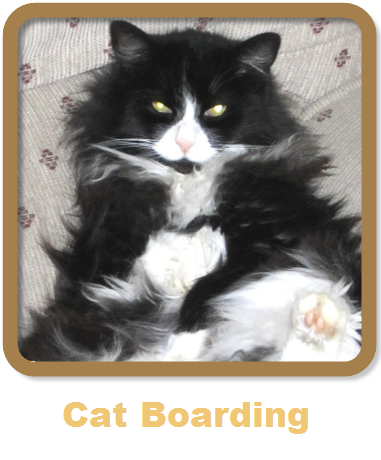 We strive to make our boarding cats as happy and relaxed as possible. Our cat ward is completely separated from the dogs. Each cat condo features a two-room arrangement separating the living room from the litter box area. Please come see our boarding facility. We love to board dogs! Our facility has spacious, clean condos and runs. The dogs are walked three times daily (twice on weekends). You have the peace of mind that should anything arise regarding their health while boarding, we are right here to take care of them. 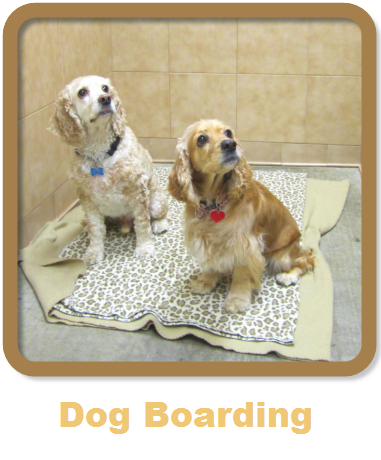 Come see our boarding facility.